You can find these books on the first floor of the library in North Campus and borrow them for 2 weeks. For more information about borrowing books, visit the library's website here. The LLC's Reference Collection is available for library-use only. The LLC Reserve Collection is available for short-term loan of 2 hours. Please visit the front circulation desk on the second floor of the library for further information. 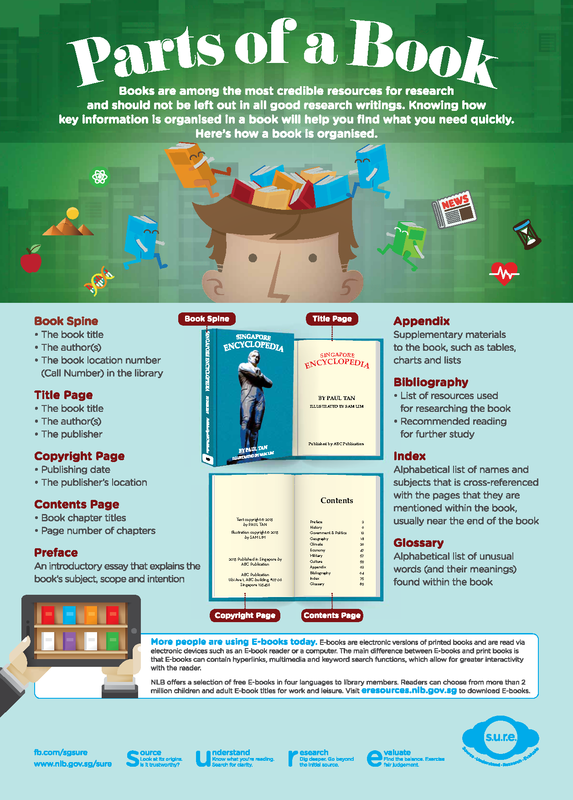 Books and films are organized in the LLC using Library of Congress (LC) call numbers. An LC call number is a series of letters and numbers assigned to each item. To find a book, write down the call number and find the book labelled with that call number on the shelf. Call numbers are given to items according to primary subject area. 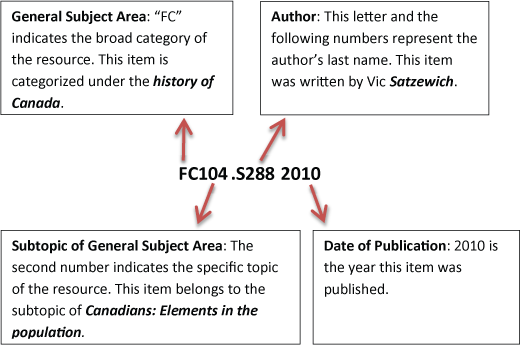 Items are categorized further by subtopic, author and date of publication. 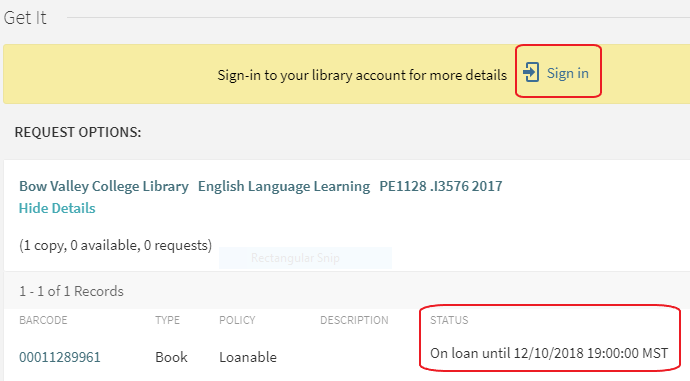 If a library item that you want is checked out, you can request to borrow it when it is due back to the library. The item will be held at the circulation desk for you to pick up after it has been returned. When the item is returned to the library, a staff member will contact you by phone or email. You have 3 business days to pick up your hold, after which it will be canceled. You can also cancel your hold anytime by logging in to your library account. To renew loans, go to the library web page and click Renew Books under the search box. For more information about borrowing books and other physical materials from the library please visit this web page here. The BVC student ID card is also a library card that allows card-holders to borrow materials and use the facilities and services provided by the LLC. Please visit the website or contact the libraries of these institutions for further information on location, holdings, and borrowing policies. BVC student, staff and faculty may also visit the circulation desk in the LLC to receive a TAL card. The Alberta Library (TAL) card grants access to the resources of 49 public, university, college, technical institute, and special libraries in over 300 locations throughout the province.